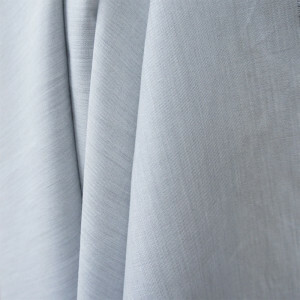 Back In Stock: Our Unusual Banana and Tencel Fabrics! 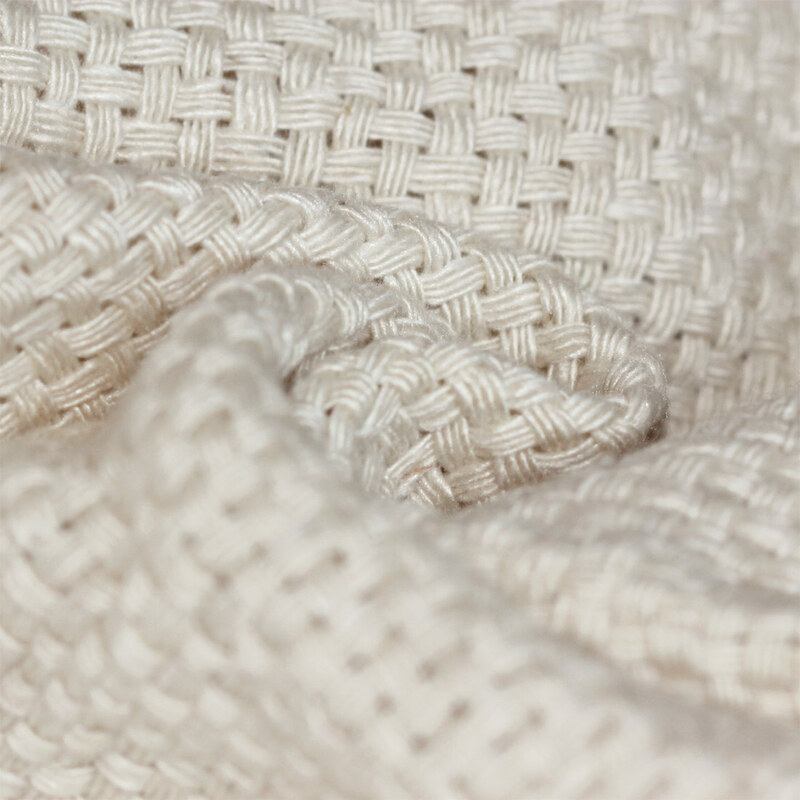 Our Thick Basket Weave Banana fabric is simply breathtaking. Made from the fibres of the banana plant – yes really! You can read all about how it’s made in this post, but in brief: the banana plants are grown in the field right next to the weaving unit, so there’s absolutely no carbon footprint in it’s travel to the processing plant – and it doesn’t stop there: the plants are all harvested by hand and the fibres are manually broken down and processed into fibres as well. 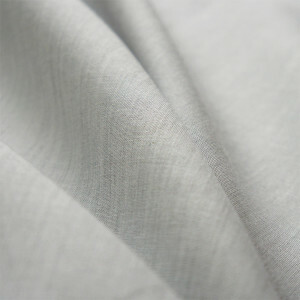 It’s amazing to think that such hard, stringy fibre creates the most gloriously soft fabric. 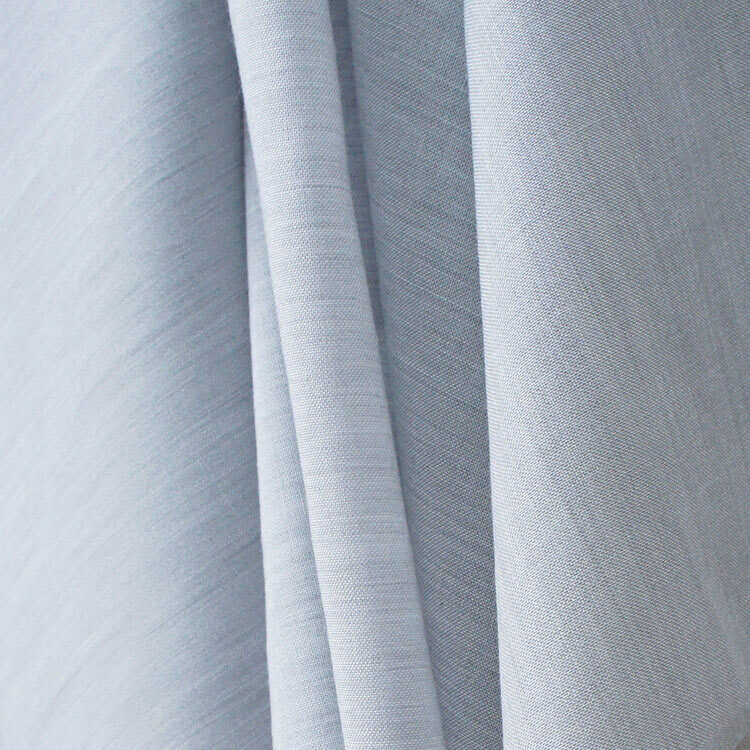 The spinning process also gives the fabric a beautiful, subtle sheen – so when it catches the light, it creates an almost ethereal glow. It has a fabulous, heavy weight and always reminds me of the jackets by Coco Chanel. Here’s a little fabric inspiration on what you can use it for. It truly is something special! 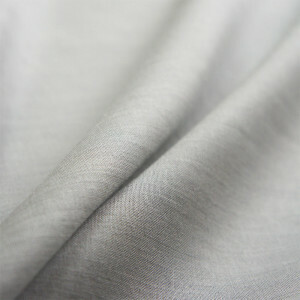 Our Wool & Tencel Blend fabric is also very special, and also up there in my top favourite fabrics! 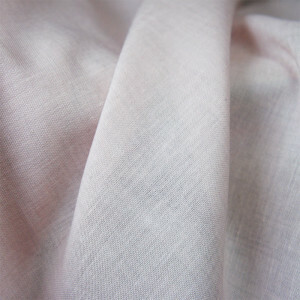 I’m so delighted that these two colours, the silver marl and the dusky pink have come back into stock. They landed in the warehouse and virtually sold out in the first few hours! When I originally developed these fabrics, the inspiration came from piles and piles of swatches. 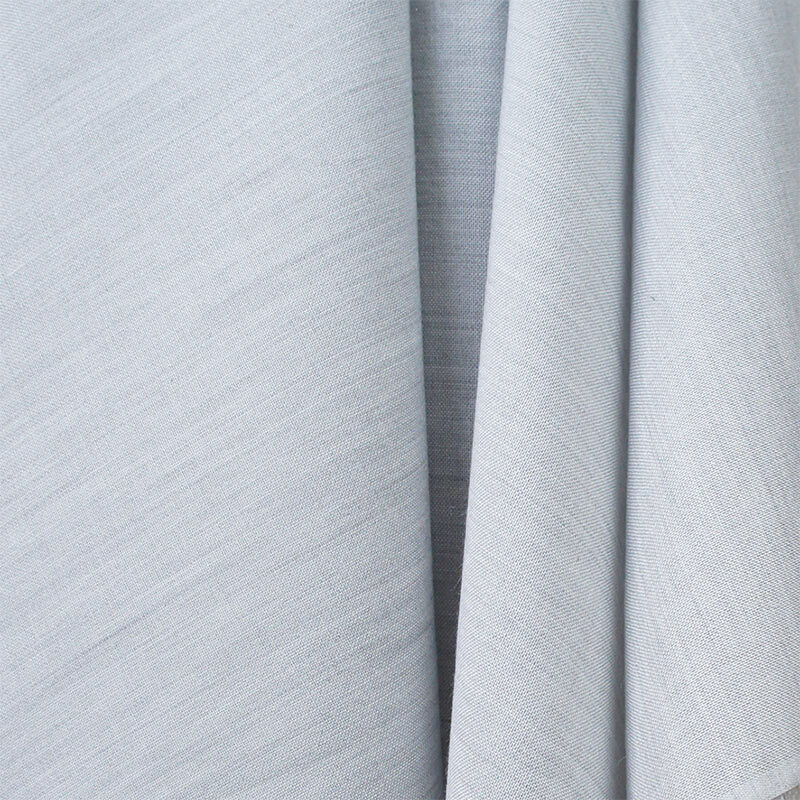 The fabric immediately caught my eye and before I had even learned of it’s incredible sustainable properties I absolutely fell in love with it. The softness and incredible lightness and airiness, combined with the fuzzy characteristics of wool – it’s out of this world! Once we’d developed our trend-led colours, I saw the silver grey marl and frogmarched it outside so I could see it in its full glory. 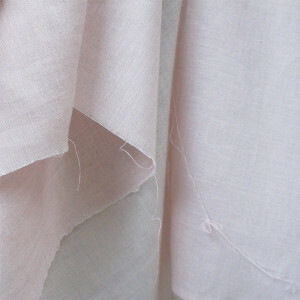 As soon as I took it out into the light it became a totally different fabric and looked almost white-silver. The pink is also a truly beautiful colour. It’s not a bright pink (which as you’ll know I’m usually drawn to), but it has much more grey tones – so it’s a sophisticated, muted pink. When I finally discovered what it was made of, needless to say, I’d never seen any blend like it. 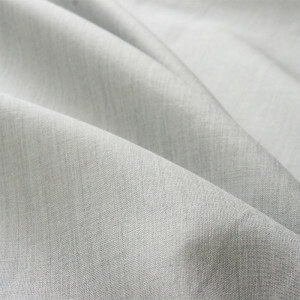 It’s a tencel wool blend- so the sustainable and natural properties are out of this world. Wool is a naturally amazing fibre – as you might know already, but if not, here’s a series of articles all about it. It has the natural ability to clean itself, resist stains, resist odours and is self-temperature-regulating (I’m sure there’s a better way to say that). If that wasn’t enough, Tencel is also an incredible fibre! 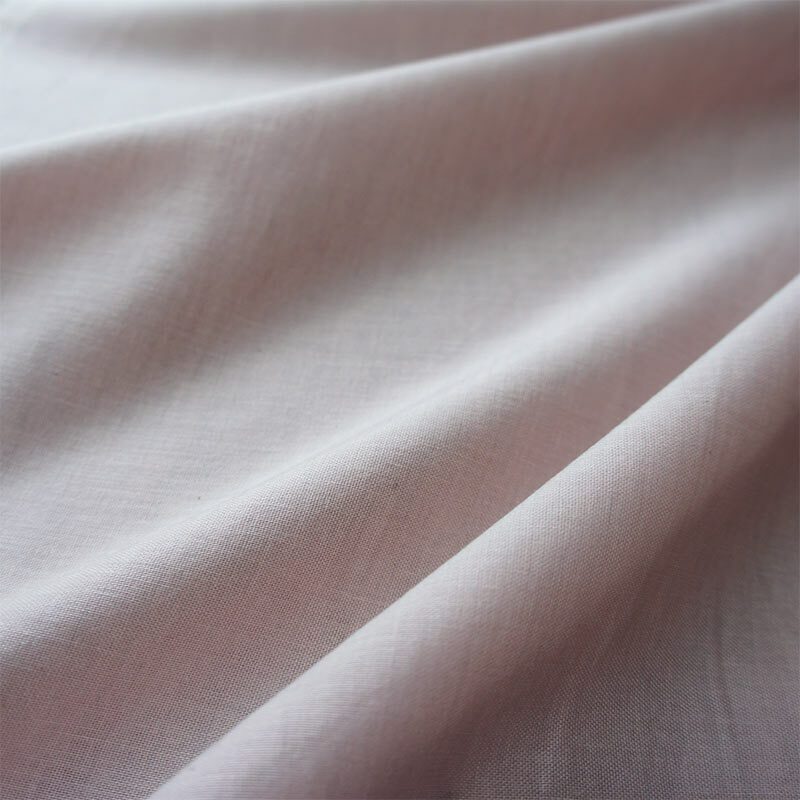 It’s manmade but developed from a natural source, which is fast growing and renewable – they say that tencel is one of the most sustainable fibres in the world (here’s more on that too). 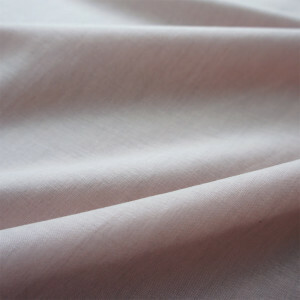 The stainable factors of this fabric are simply outstanding. But it’s not the sustainable factors that makes it so special, like most of the Offset Warehouse range, it really is a beautiful fabric all on its own.